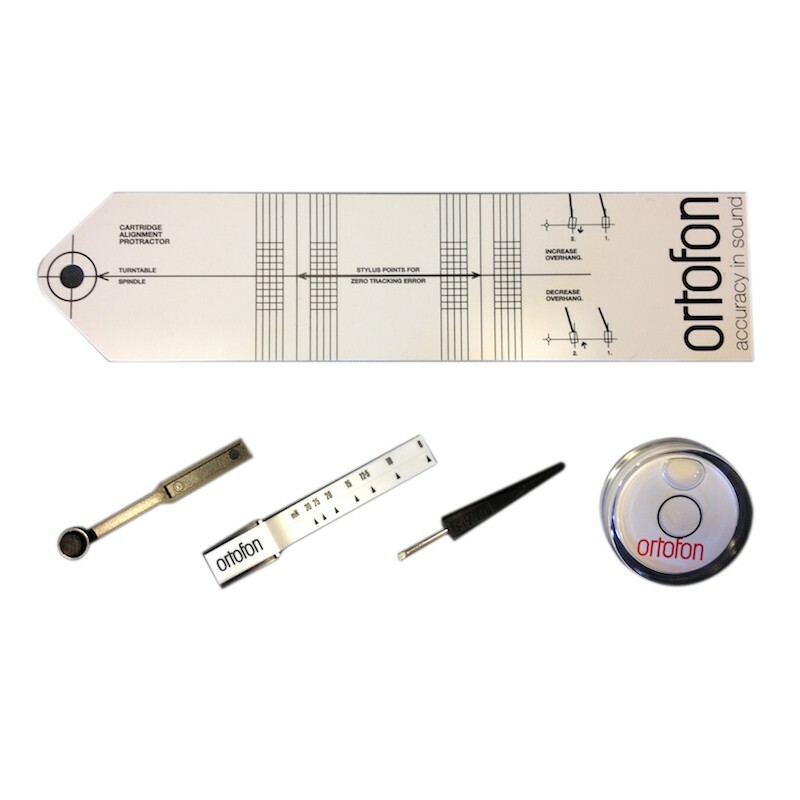 Hi-Fi cartridge installation, setup and maintenance pack. 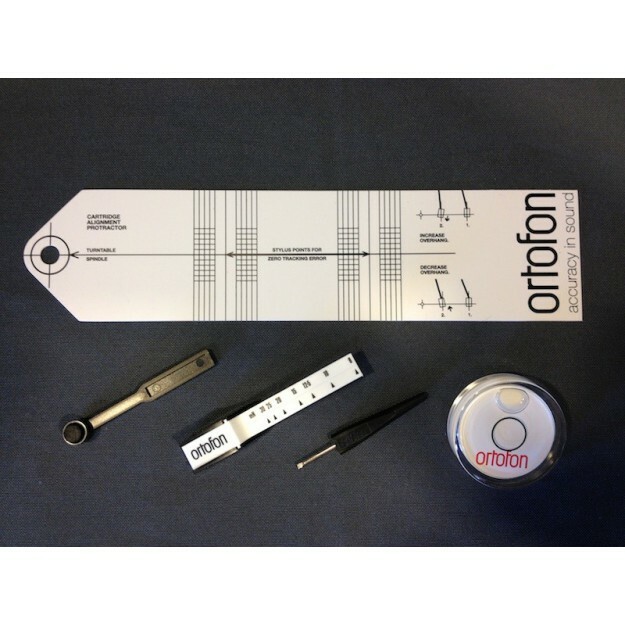 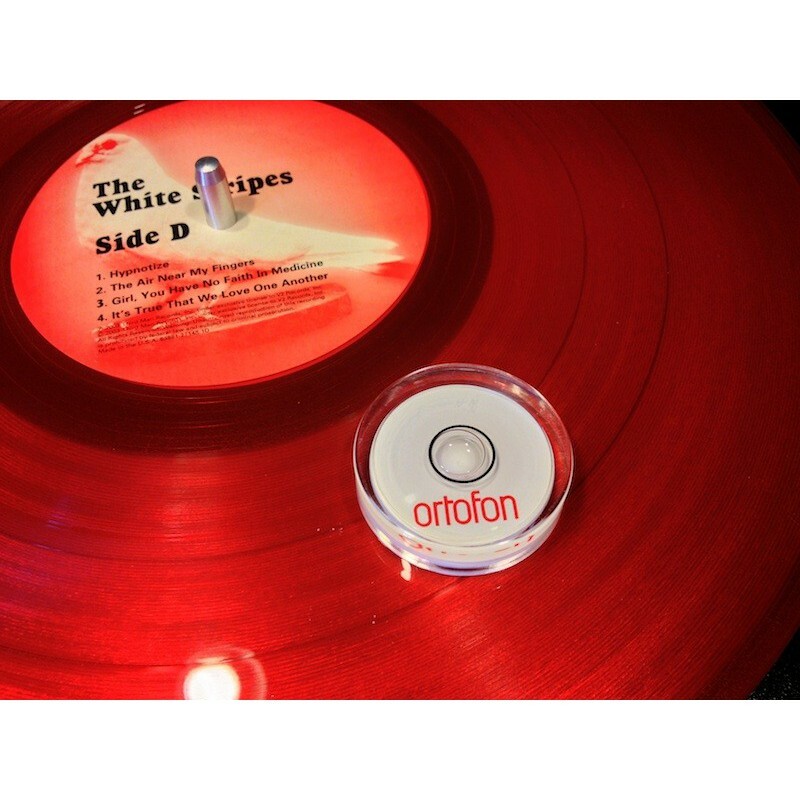 This maPlatine.com kit is designed with elements of the famous Danish manufacturer Ortofon. 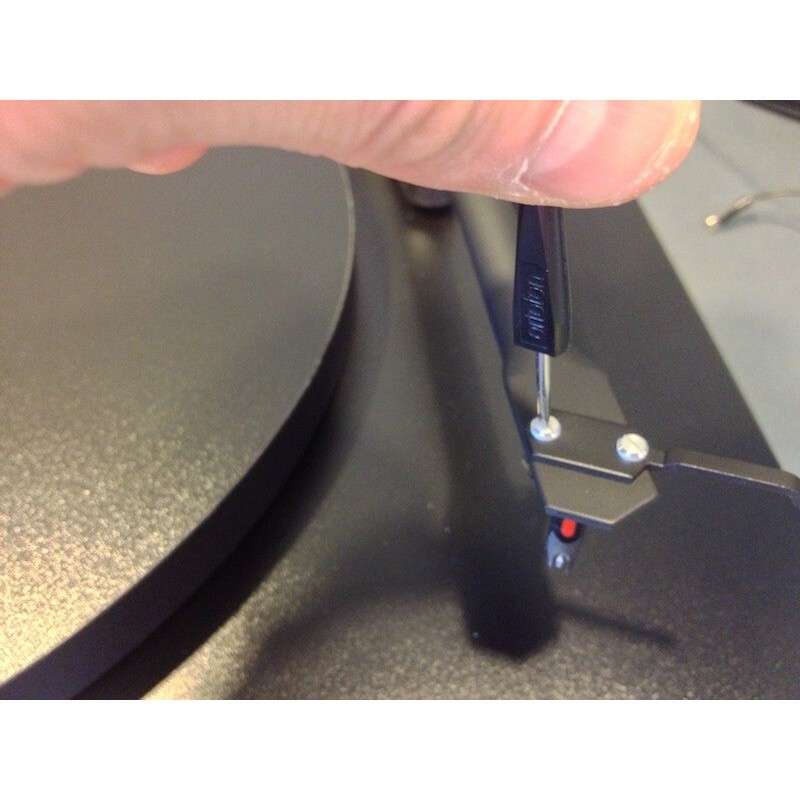 It allows you to optimally set up and use your turntable under the best conditions. 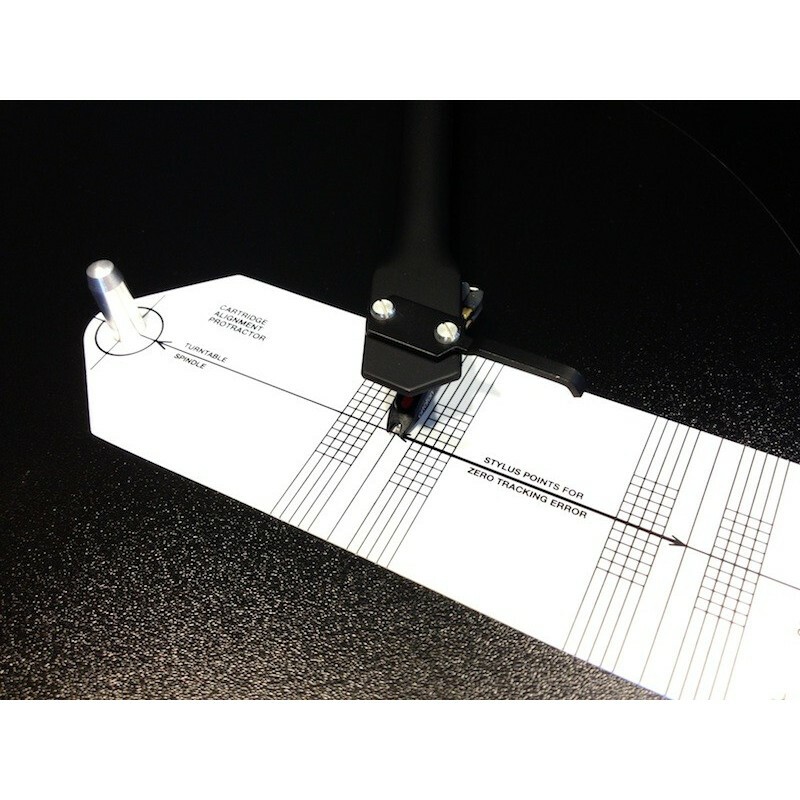 It is a must-have for all those of you who want to optimise your turntable setup without having to spend hundreds of Euros! 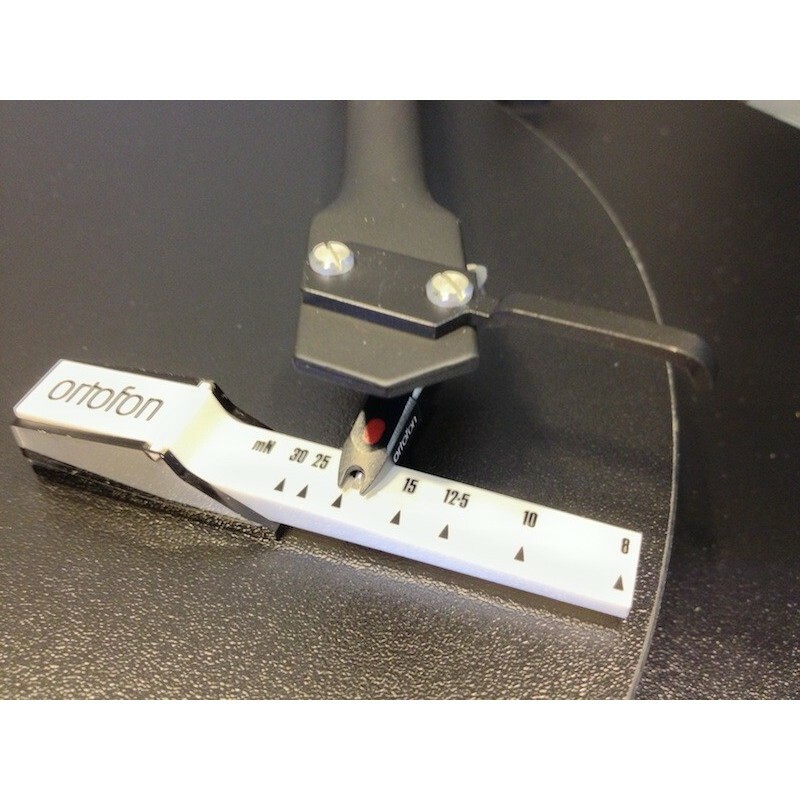 It contains: a nylon cartridge alignment tool for precise adjustment and alignment between cartridge and tonearm, a mechanical stylus pressure gauge, especially if it does not have a graduated counterweight, a round level gauge to perfectly level your turntable or hub, a micro screwdriver for the cartridge screws, a high quality carbon stylus cleaning brush.